This entry was posted in Miscellaneous and tagged Crassostrea virginica, Eastern oyster, jupyter notebook, RepeatMasker, roadrunner, te, transposable elements on 28 August, 2018 by kubu4. This entry was posted in Miscellaneous and tagged jupyter notebook, olympia oyster, Ostrea lurida, RepeatMasker, roadrunner, te, transposable elements on 3 July, 2018 by kubu4. This entry was posted in Miscellaneous and tagged Crassostrea virginica, jupyter notebook, RepeatMasker, roadrunner, te, transposable elements on 29 May, 2018 by kubu4. This entry was posted in Miscellaneous and tagged jupyter notebook, olympia oyster, Ostrea lurida, RepeatMasker, roadrunner, te, transposable elements on 23 May, 2018 by kubu4. 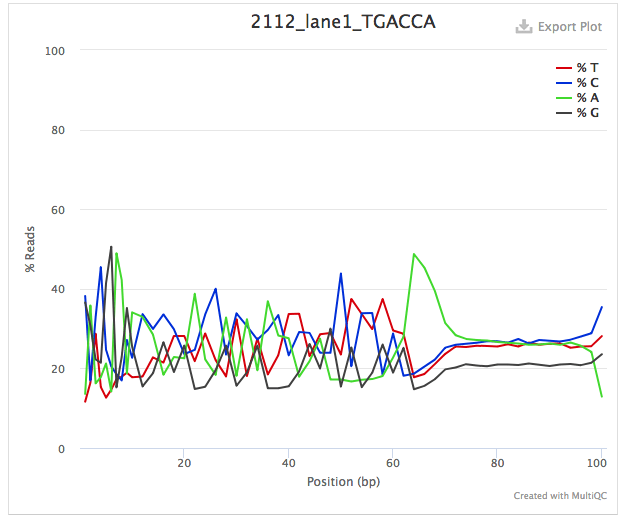 This entry was posted in Geoduck Genome Sequencing and tagged assembly, bowtie2, geoduck, jupyter notebook, Panopea generosa on 9 May, 2018 by kubu4.